1700 Woodlore Road Annapolis, MD. 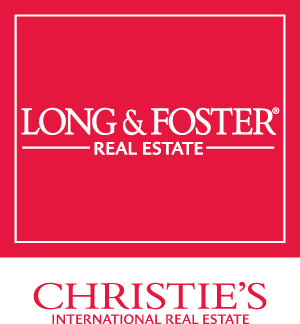 | MLS# 1007166032 | Donna Wisniewski, Realtor 410-991-7305 donnawis@longandfoster.com Donna Wisniewski helps people buy and sell homes in Annapolis, Anne Arundel County, and Queen Anne's County, Maryland. Homes include houses, townhouses, and condominiums. Open Apr.6 Sat from 12-2 !Just Reduced $10000 and now offering $10, 000 closing help for contract by April 13, 2019 Great price for this large Home on 1+ acres!A little bit of country and just minutes away from downtown Annapolis & the Mall! 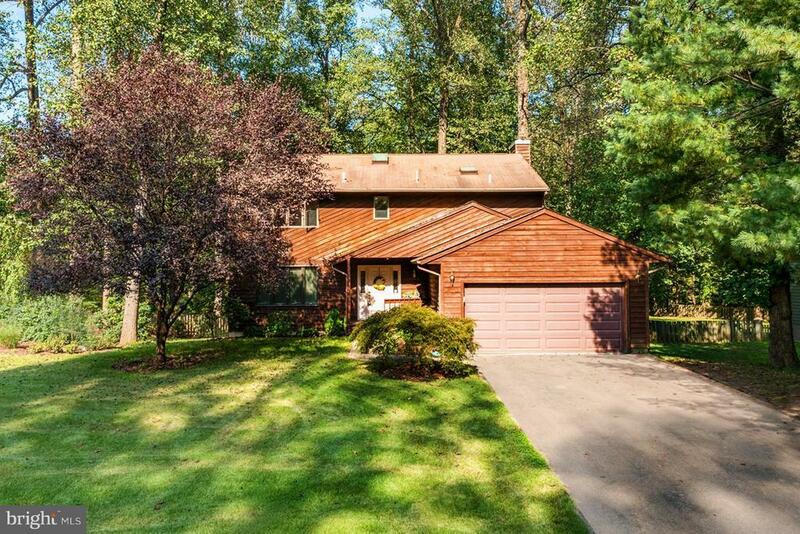 1 Acre comes with this Freshly painted & spacious Home!Large & Lovely 4 bedroom contemporary with 2 car garage ! Open foyer& gleaming hardwood floors on main level!Updated kitchen with custom design wood cabinets and corian countertop. Enjoy those cold nights with the wood fireplace in family room. You can relax on the deck in the fall overlooking the colorful trees! Have pets? This is great yard for those pups! Another great feature is the spacious and bright finished recreation room in basement w/ walkout to brick patioConvenient laundry room on 2nd floor near bedrooms!Store you boat &trailer and pull out of rear yard with convenient access to road.Newer HVAC system-gas heat, , 1 yr warranty to buyer!